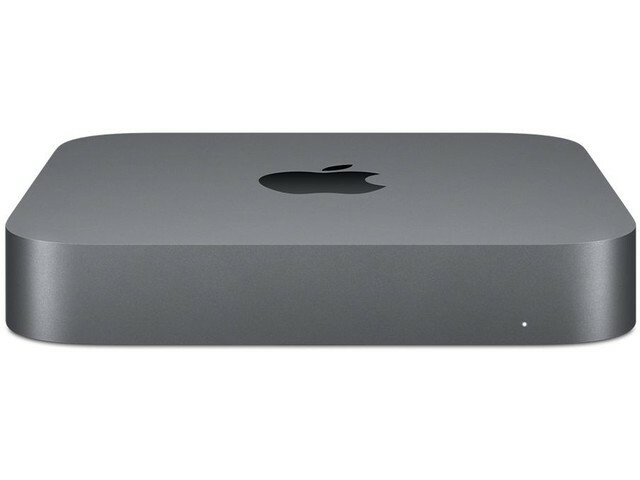 The Mac Mini is an extreme amount of power packed into a tiny 7.7 inch device. And for a truly astonishing price. Use the Mac Mini with any display and you have your perfect desk setup. Feel free to hide the Mac Mini under your workspace, but it is such a beautiful device that you probably won’t want to. Packed with the latest Intel technology, and configurable up to 2TB of storage, the 2.7lb computer can really power your whole desk setup. Even better, due to it’s small form, you can carry it with you between home and work and plug it into a display anywhere you go and start working. It is truly a portable desktop computer.